Woodside Chapel Mothers of Pre-Schoolers (MOPS) present a Celebration of Life in Support of Maternal Health Awareness Day. 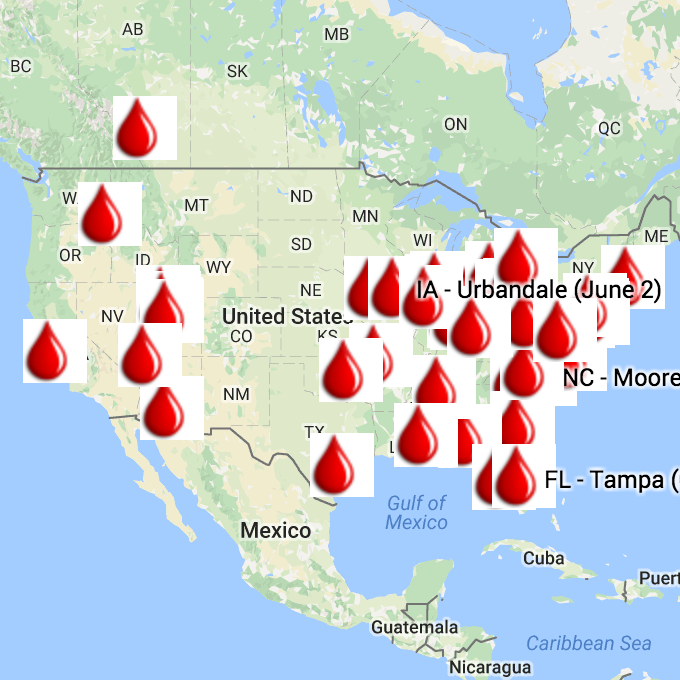 There is a critical blood shortage nationwide. The demand for blood is always greater than the supply. Did you know that 9 out of 10 people will require blood during their lifetime? We hope you will roll up your sleeve and be a hero for someone in need by helping us reach our goal of SEVENTY-FIVE units of donated blood on New Jersey’s first annual Maternal Health Awareness Day. We will have tasty food and drink, raffles and more, so please make an appointment and enlist a friend. Childcare will be provided. Donate Blood: Appointments are available and encouraged. Call Casey Cattell at 908-800-2898, email Casey@heroesformoms.com or visit www.rwjuhdonorclub.org to make an appointment. Meet Survivors: Mothers and survivors will be in attendance to share their personal stories of why blood donations are so important and to thank those who give the gift of life. Read Casey’s story at www.theheartofhome.net. Can’t donate but wondering how you can help? Volunteer: We are looking for raffle sponsors and community canvassers to hand out flyers and volunteers during the blood drive. If you are interested in becoming a sponsor or volunteer, please email us at Casey@heroesformoms.com. Donate Diapers: Our blood drive will serve as a diaper collection location benefiting needy families through the Central Jersey Diaper Bank. All diaper sizes are needed but especially sizes 1, 4 and 5. Please bring donations with you and let’s ensure parents in our area don’t have to choose between food and diapers! To learn more about MOPS International, visit www.mops.org. To learn more about Woodside Chapel, visit www.woodsidechapel.org.